Join Peaks and Professor’s Faculty Advisor and East Asian Studies Professor Brett Sheehan on this beautiful springtime hike to Mt. Zion! 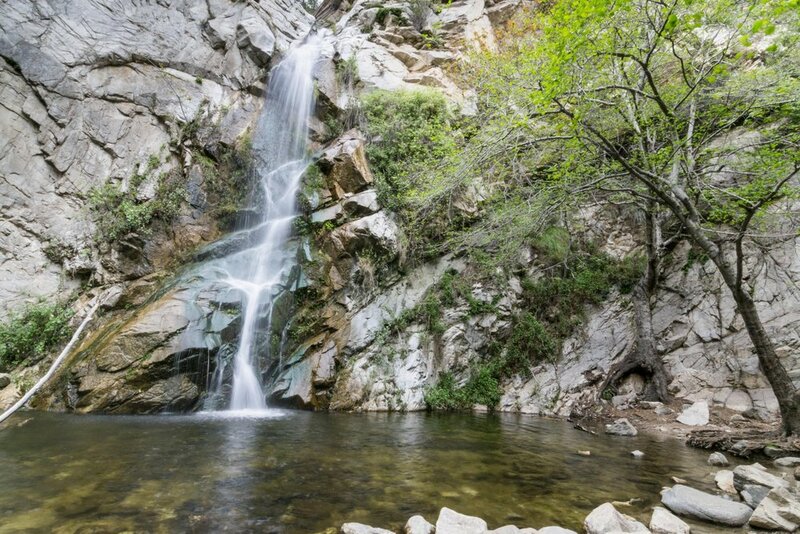 After a winter of healthy rains (and snows in the San Gabriel Mountains) we will be hiking a 10 mile loop through the lush Santa Anita Canyon on our way to Mt. Zion. The trail will pass several San Gabriel landmarks, including the 1920s era Santa Anita Canyon dam, the 50-foot Sturtevant Falls, and the old retreat center/cabins at Sturtevant Camp. Lush greens and fantastic views of the lower San Gabriel Mountains over Arcadia. SCENERY: a creek, a waterfall, and lush greenery! Professor Sheehan is the Director of the East Asian Studies Center at USC. 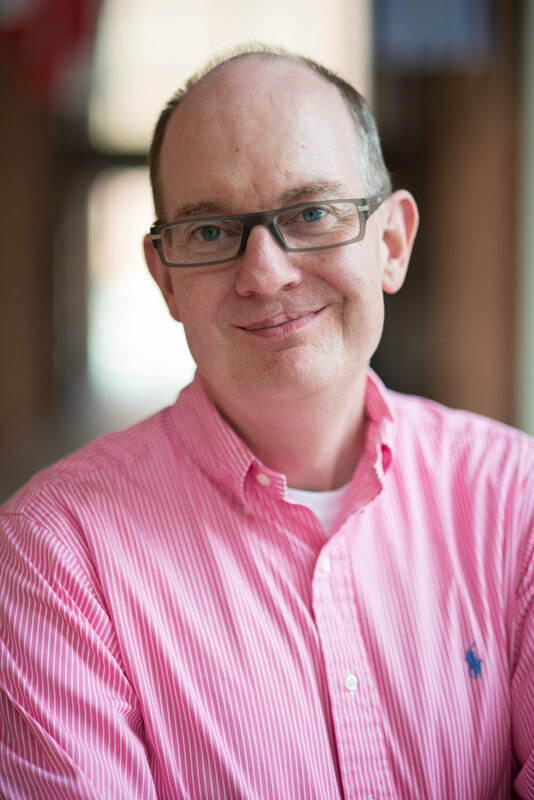 His research occupies the intersection between politics, society, and economics, specifically how populations come to trust financial institutions. David doesn't require an introduction. But if you would like one, visit his bio below.